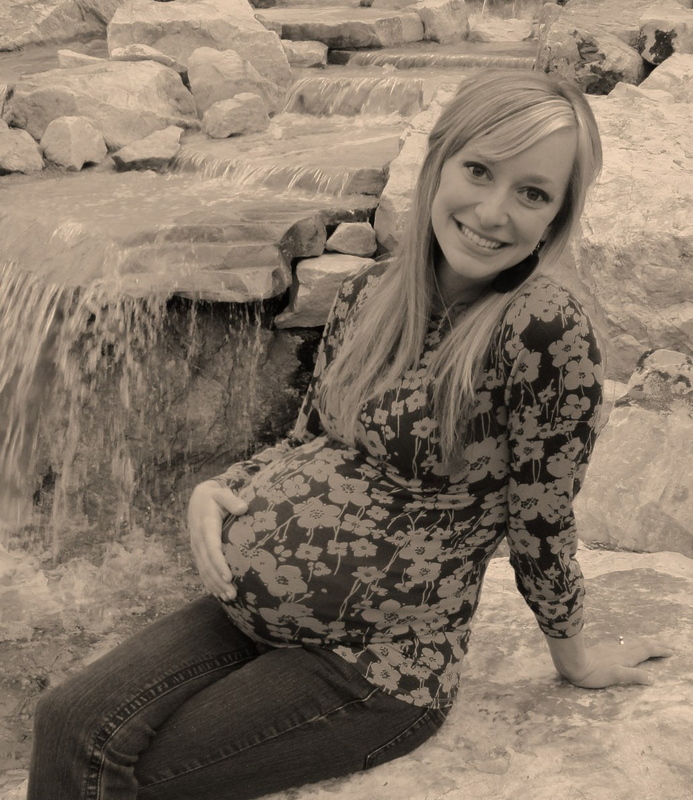 Oh the days while pregnant with my first. I just had graduated with my college degree in Child Development & Family Life! I scoured through books on sleep training to breastfeeding to learning how to become an official baby whisperer and "baby wise". My husband kindly sat through 20 painful hours of Hypnobirthing classes and practiced all the positions during our "Labor Relaxation course." I had him come to my lactation class, even though he was the only male in the whole room. I even had us become "Red Cross CPR/First Aid Certified" just to be prepared :). I can't even remember a thing we learned of course but just how we were the only ones there voluntarily! With tours of the hospital and the changing table all set out, I thought I was so ready to become a mother. You're either totally disgusted and horrified at reading this (and therefore feeling better about how great you're doing)... or you're thinking - "I'm not alone!" As soon as Brayden started to walk and play well on his own, I had a stage of time when the house was actually pretty clean and I felt somewhat in control! But then, we had another, and the seemingly eternal baby stage - incredibly cute yet greatly demanding - presses forward. 1. Focus on your STRENGTHS. Anna Quindlen said, "The thing that is really hard, and really amazing, is giving up on being perfect and beginning the work of becoming yourself." Each of us have unique gifts, I believe God-given gifts, that we can use to bless our families and the world around us. Your abilities will be different from the mothers on your street or in your churches, but deep down - you have special nobility and greatness within. Use those beautiful gifts right now and say "whatever" to the slew of abilities you currently covet. 2. Trying to find ways to THRIVE, not just survive. Don't you often feel like you are in "survival mode" especially while rearing lots of little ones?! Motherhood is a tremendously important and selfless work, but we need to remember who that self is. What are some basic needs you have... emotionally, mentally, spiritually, physically, and socially? See where you are struggling right now, and maybe pick one or two things this week to help take care of YOU. This can give you added energy and strength! 3. Daily vow "I'll TRY AGAIN tomorrow." The beauty of life is we can keep trying again... we all lose our patience, we all have moments when we're not quick to forgive or be kind, we all face challenges. Gratefully, children are pretty resilient and we are continually growing and learning which is all part of the refining process of parenting! Good thing we get to go to sleep each night - even if we close our eyes with sorrow and regrets, we can wake up refreshed to try again. 4. PRACTICE CHERISHING the moment. Some moments are just exhausting and some moments frankly are boring at times. But, I believe in the POWER of REMINDING ourselves to get down on all fours, to look our precious children in the eyes, to drop what we are doing and completely give our whole selves to them, to find those teaching moments, to laugh so hard our bellies hurt, and to soak up all the love and complete joy we have for our precious children. We're definitely not going to "cherish" each day, BUT we can practice having more and more of those joyful moments. *I'd love to keep writing to put off this mess that needs cleaning and to pour out my soul encouraging you in this most paramount work, but I'll just end with one more thought: Most likely you're not always the "mother" you once had envisioned, but YOU DO have GREATNESS within you. 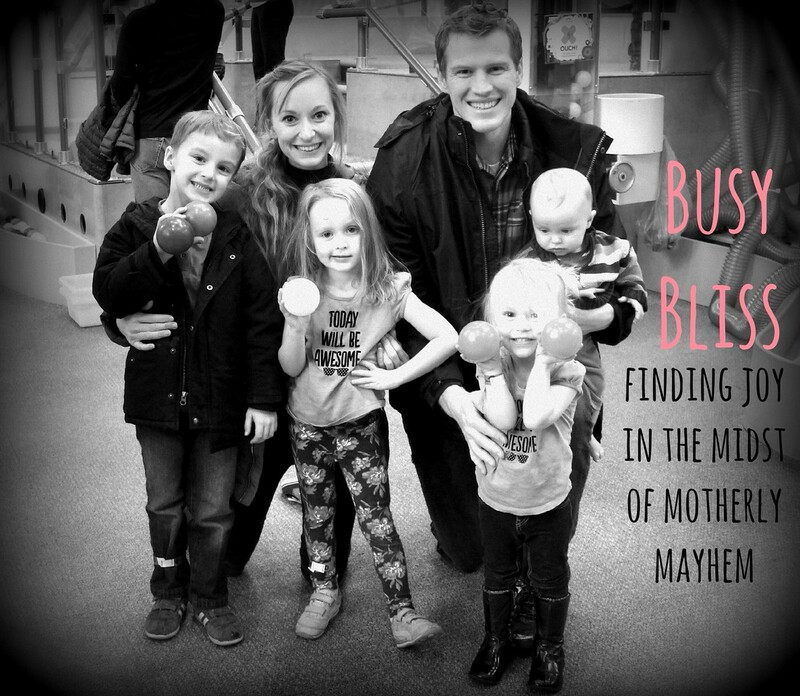 You're not alone in all the motherly mayhem - it is a pretty crazy life that we live :). But, it is also the greatest, most influential, most irreplaceable role on the entire planet. You can't ever do it all, but you can KEEP ON doing the things that matter most. Thanks so much for this post! It was very encouraging for me as a mom today! Found your blog a few weeks ago on Pinterest and have loved reading your posts. Thanks so much for these inspiring words! 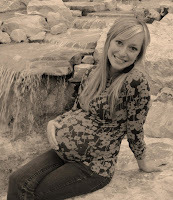 It is nice to hear that other moms are feeling the same way I do AND to get encouragement. Your family is so adorable! Keep up the good work, Momma! Oh Boy did I need this today. Thanks for the reminder. Lots of love Mindy. I totally relate to EVERYTHING you said. Thanks for the reassurance :) You were always good at making me feel better about my efforts. Oh Mindy. I can completely relate to this post, even if I'm not a mother or even married yet. THANK YOU. I especially love your point about remembering how we can try again tomorrow. That seems to be the saving thought of mine every night these days as I crawl into bed. I know you are an incredible mother, Mindy. I see it in the love you have for your family and the great focus and effort you put into being their mother. So while neither of our lives are exactly as expected and we can always do better, I do agree with you that we are better than we think we are. That there is greatness within us. And all will be well. Story of my life!! I feel the house shall never be clean again!! I watch a ten year old before school girl who frequently reminds me of how messy my family is. "You really need to wash your dishes. Why didn't you clean this last night?". Ho hum, all I can say is family time is more important and when you are the dishwasher well it takes longer to clean a dirty kitchen. And I'm just messy-there I said it. I wasn't before kids but now I am. I love reading your blog post. I totally relate to you and it feels so nice to know I am not alone in this crazy motherhood life!! It helps me keep the perspective. I also blog, which helps me keep my sanity! :) Anyway, thanks for sharing your thoughts, I'm really enjoying your site! A friend sent me a link to your blog and I just wanted to say thank you! It made me laugh out loud and cry at the same time. So I'm just sending my thanks your way. Thank you for validating that I am not crazy for feeling so overwhelmed by 2 toddlers!! Just found your blog tonight via pinterest and have been reading for almost an hour!! Really need to get to sleep, but it is so refreshing and uplifting. Thanks a lot.